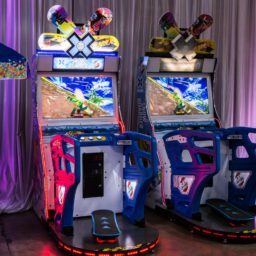 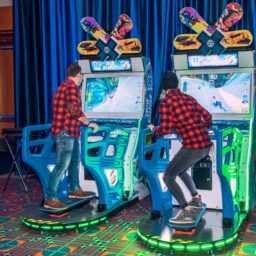 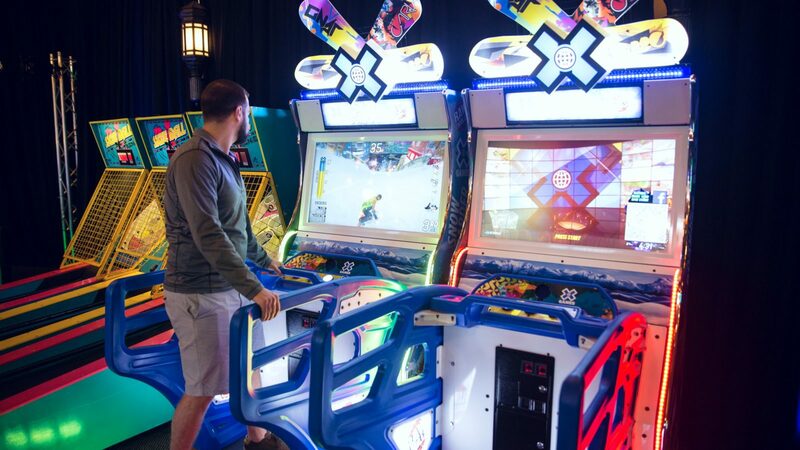 Sharpen your snowboarding skills any time of the year with this classic Raw Thrills ESPN Snowboarding arcade game. 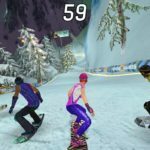 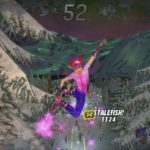 Players can experience the thrill and adrenaline rush of the first person snowboarding experience in various different gaming modes. 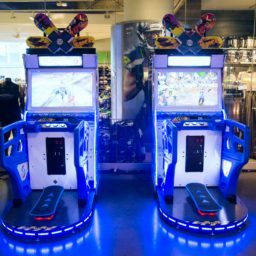 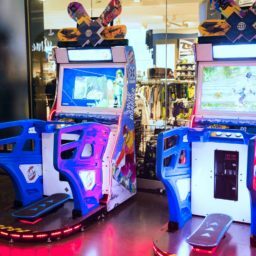 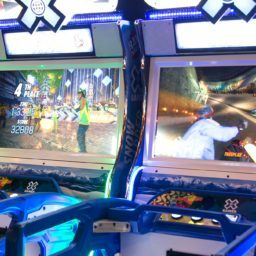 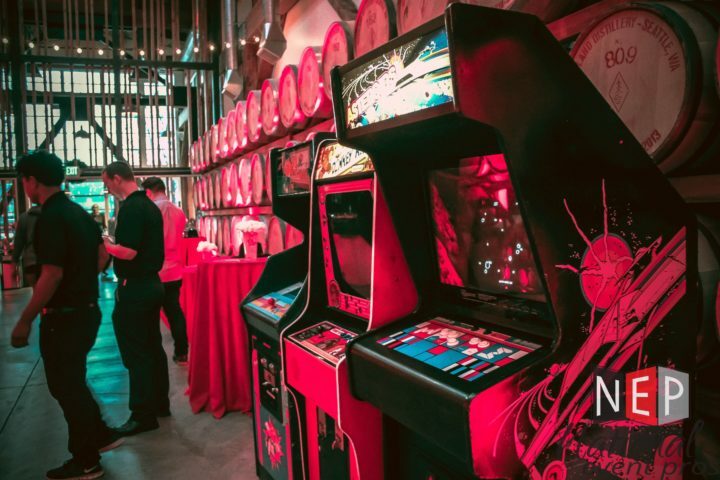 Link up to 8 players and go head to head in an X games style tournament, or race against the computer to get the highest score. 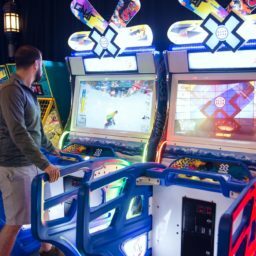 Players can connect to social media and share their high scores as well!